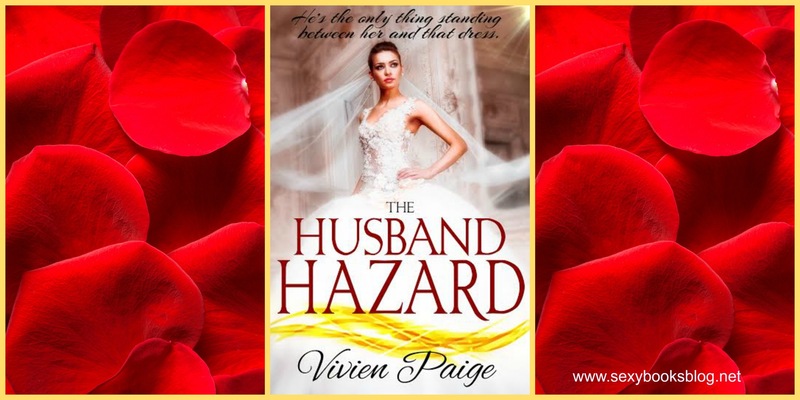 Book Nerds Review of The Husband Hazard, by Vivien Paige. Who doesn’t love bringing a bad boy to his knees? Who doesn’t love a little bit of animosity and bickering to elevate the sexual tension? Characters that purposely add fuel to the fire… Misunderstandings…. Misjudgments… Misguided good intentions. What else could you ask for in a romance?! Book Nerds absolutely, positively recommends this book! It’s a great, quick read full to the brim with emotion for all of you hopeless romantics out there. It will tug at your heart strings the way only a great romance can. Highly suggesting you check this out!